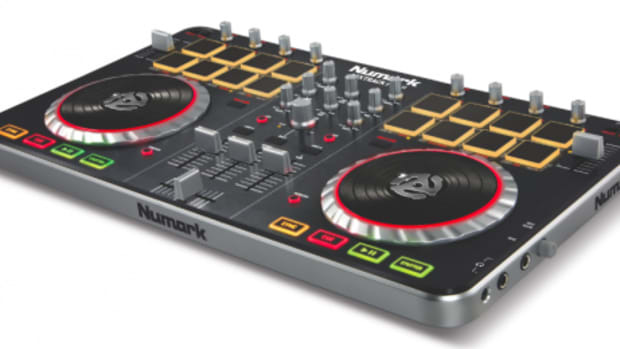 Numark has released its new entry-level controller called the Numark Mixtrack Platinum. The Mixtrack Platinum builds upon the Mixtrack Pro 3 by adding new LCD displays at the center of each platter to give lots of Serato DJ playback info as well as 4-deck control, and gain controls for each channel. 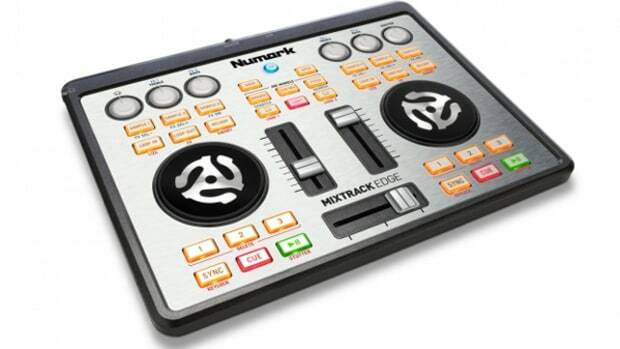 The Mixtrack Platinum also has full metal jog wheels to give it more durability and a more solid feel for DJ&apos;s. The Mixtrack Platinum has the 16 backlit pads and comes bundled with Serato DJ Intro for basic DJ playback. 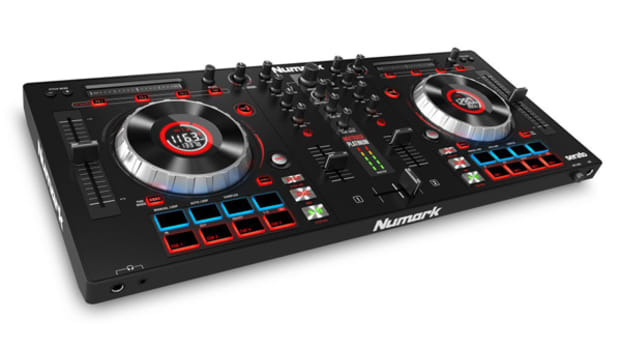 Numark has released its new entry-level controller called the Numark Mixtrack Platinum. 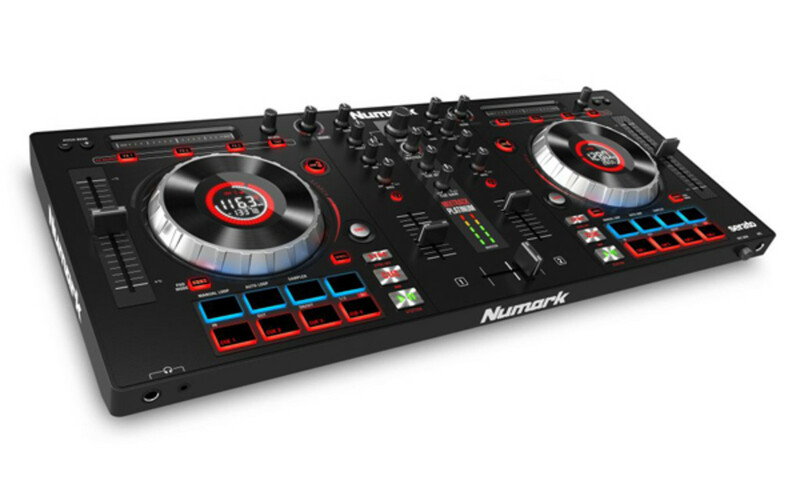 The Mixtrack Platinum builds upon the Mixtrack Pro 3 by adding new LCD displays at the center of each platter to give lots of Serato DJ playback info as well as 4-deck control, and gain controls for each channel. 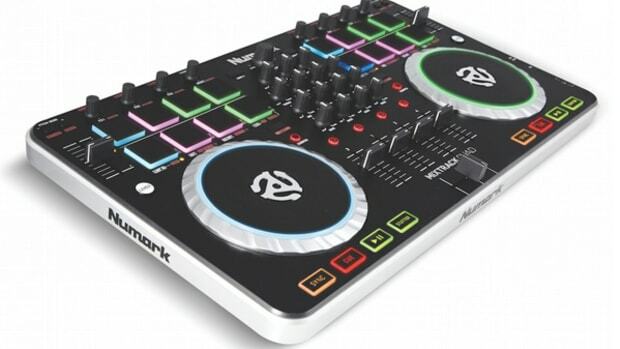 The Mixtrack Platinum also has full metal jog wheels to give it more durability and a more solid feel for DJ&apos;s. The Mixtrack Platinum has the 16 backlit pads and comes bundled with Serato DJ Intro for basic DJ playback. 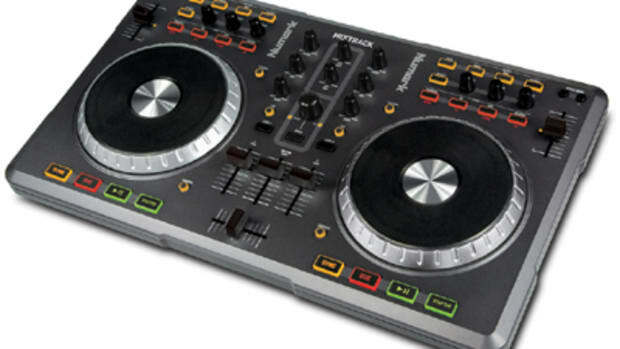 Check out our full review video above for the rundown on the Mixtrack Platinum. Then scroll down to see the unboxing and review summary for more info.